Regardless of your level of experience, starting a new job can be a pretty daunting experience. The first 100 days are crucial. How much you settle in and start to feel comfortable will depend a lot on the quality of the company’s onboarding process, but you – the new employee – has a major part to play too. Whether you are a seasoned professional or a millennial, relatively new to the world of work, there will always be things you need to learn and especially when starting a new job. Company culture is very important nowadays – more so than ever – but it means more than the values and ethics of an organization, or what it does for the community or the environment. In the first 100 days on a new job, it’s about noticing how team members communicate. What’s the degree of formality that is employed? Are you expected to make an appointment to see the boss, or do you just walk on into the office? Culture is how things are done day-to-day, as well as a company’s wider vision and beliefs. The first day, week and month will be the most challenging in a new job. You have to take in and process stacks of new information – processes, protocols and practices – and you need to remember the basics too: colleagues’ names and navigating systems, for example. In an insurance role, you’ll be required to communicate with internal and external stakeholders. Your communication skills will have been evident during the recruitment process and you need them more than ever in those first 100 days. You are laying the foundations of relationships with work colleagues that could last for years in these first days. Get to know everybody. Going for lunch or coffee with key members of the team is a good way to acclimatize to the new environment and to find out more about how the department and organization works. Get ahead of any issues before they arise. Approach your manager to arrange some time, just to check-in and discuss how you are doing. You need to know what you can improve as well as what you are doing well. Being clear about what is expected of you is very important. The onboarding process that is provided will cover most areas and most of the things you need to know, but the best new employees will take the initiative themselves. Setting short-term goals with your boss for the opening period in a new role sets the tone and shows you are serious about being an absolute success in it. Likewise, if you are managing a team, be sure to make an extra effort to get to know each individual and what they are working on. You need to quickly figure out who’s an asset and who may not be. This is also your chance to set the tone and establish your work style with them. The best managers are adept at figuring out what people are good at and how to maximize their productivity in a thoughtful and considerate way while building mutual trust and respect. In the first 100 days, you need to show your professionalism, your abilities, your initiative, and collaborative skills – as well as get yourself totally in tune with the company culture. You also need to take the time to learn and understand your new company’s business inside and out. Ask questions, show interest in what others are doing but, most of all, establish you are at least as good, if not better than the person they thought they hired. You can be the greatest team player that everyone enjoys working with but, that will only take you so far. 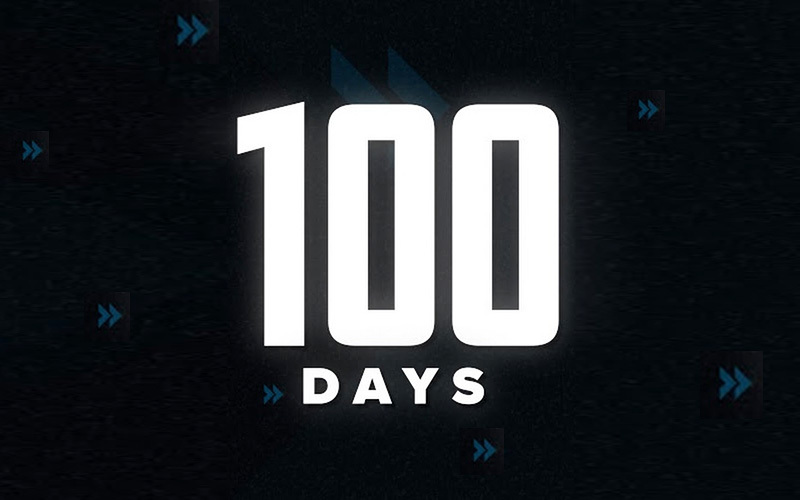 Spend your first 100 days establishing that you are a go-to, get it done professional that everyone loves working with and you will have set the tone for a great career at your new company. Good luck! Is your company ready to meet the workforce demands of the future? Is Insurance the Next Growth Industry? © 2019, Key Strategies, LLC.